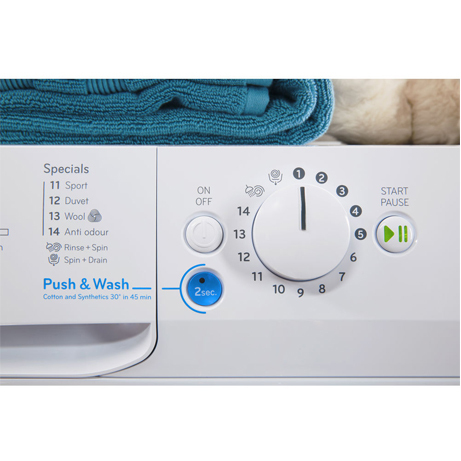 This Indesit Washing Machine saves time, money and effort. 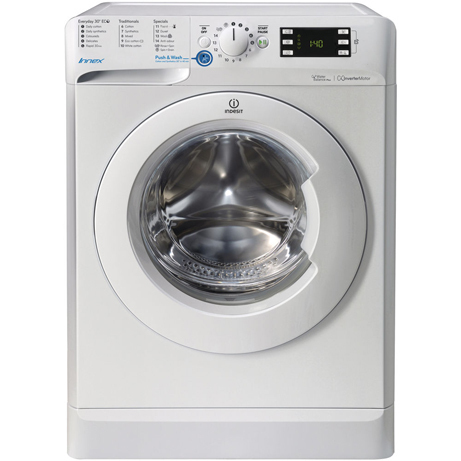 This Indesit Innex Washing Machine in white gives you 7kg capacity and a fast 1400rpm spin. Featuring the innovative Push & Wash program, it only takes one step to reach brilliant cleaning and stain removal at 30°c in just 45 minutes. Just press the dedicated button for two seconds and the Indesit Innex will automatically start a 30°c cycle that’s perfect for cottons and synthetics. Intuitively operated via the Big Digital Display, this machine comes with a Delay Timer, and superb A+++ energy rating. 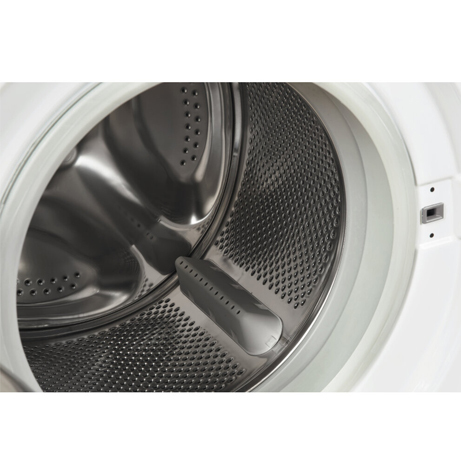 The Rapid option offers fast 20, 45 and 60-minute cycles, ensuring great washing results, in less time. The Express Cleaning cycle allows you to enjoy spotless, clean items in just 60 minutes. In a hurry? 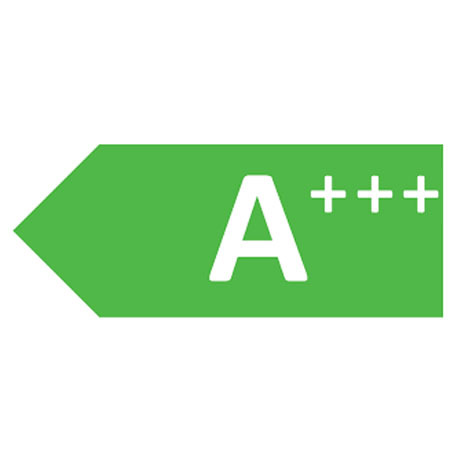 we’ve got your covered.